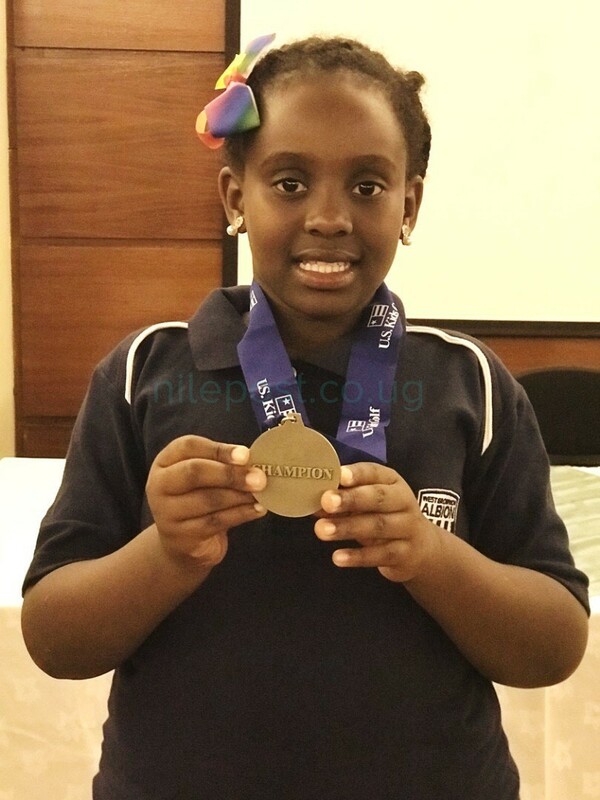 Just over a month after finishing third at the under 9 Africa golf championships in South Africa, Keisha has won gold in the girl’s category of the East African junior golf championships in Naivasha, Kenya. Her performance has reportedly attracted golf professionals and golf academies which expressed interest in the young prospect. 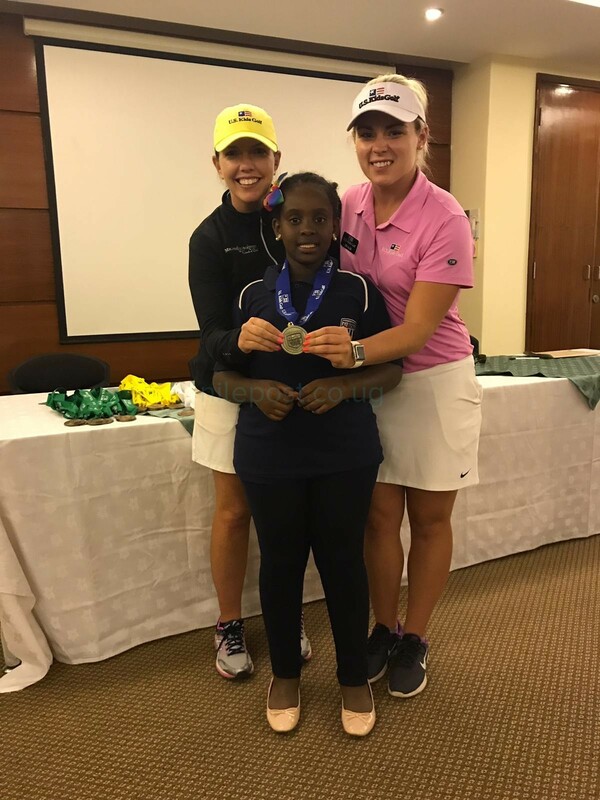 Keisha whose golf career started in 2014 aged six has fast established her place among the country’s best young female golfers. He recent performances both locally and on foreign greens have also secured her a place in the national junior team. After finishing third in South Africa in September, Keisha earned entry into the World Junior Championships in Malysia that will tee off in 2018. 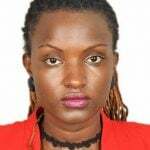 She is the daughter of Entebbe Golf Club member Marvin Kagoro.